A FOUR BEDROOM DETACHED HOUSE ON THE NEW REDROW ESTATE IN HINCKLEY. 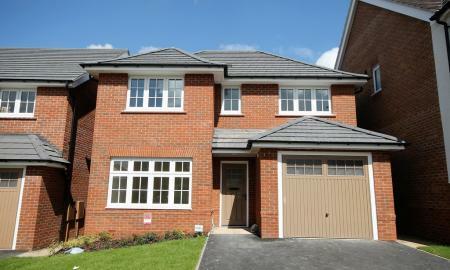 Comprising lounge, kitchen, utility, four bedrooms, en-suite and bathroom. Rear garden and garage. 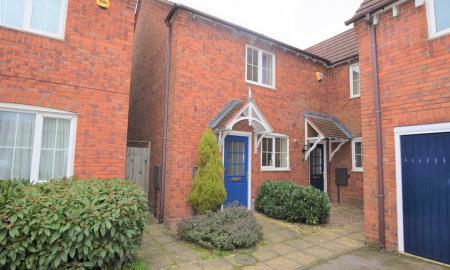 Close to local amenities and good access to Coventry Road. CALL MARTIN & CO TO ARRANGE A VIEWING! VIEWING ADVISED. 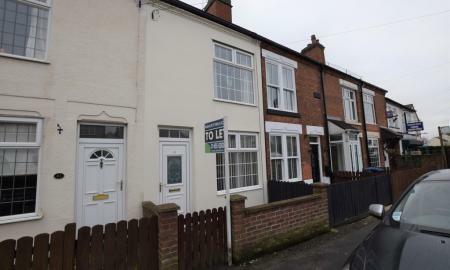 A TWO BEDROOM MID TERRACED HOUSE IN BURBAGE. Comprising through lounge, rear kitchen and bathroom and two bedrooms upstairs. Gas central heating and double glazed. Large rear garden. SMALL PETS CONSIDERED! NO DOGS. 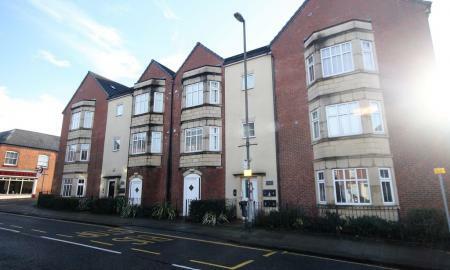 A top floor one bedroom modern apartment in Hinckley. 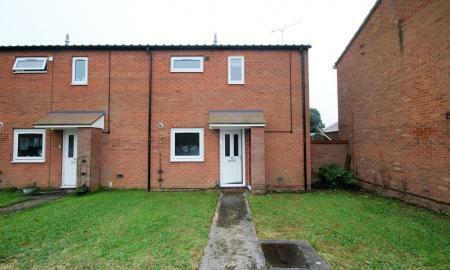 Comprising gas central heating, double glazing, kitchen/lounge, bathroom and bedroom. Off road parking. Sorry no pets, no smokers. 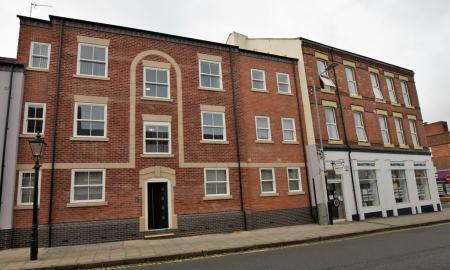 A BRAND NEW TWO BEDROOM GROUND FLOOR APARTMENT LOCATED IN THE HEART OF HINCKLEY. Comprising lounge/kitchen (with appliances), shower room and two bedrooms. Off road parking at the rear. Electric heating and double glazed.